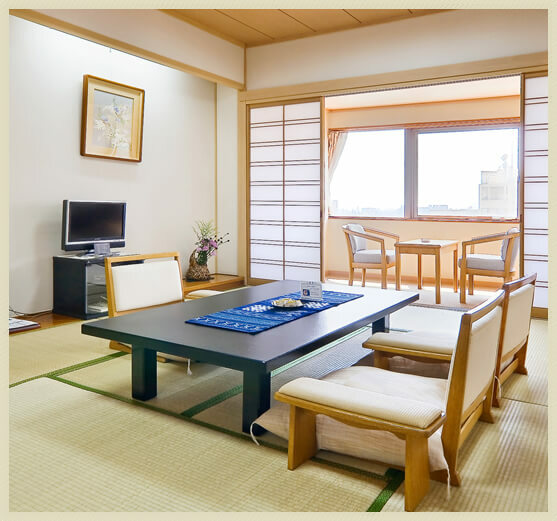 Hanayuzuki Hotel is a modern ryokan (Japanese-style hotel). 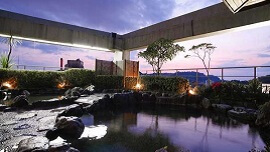 Enjoy your relaxing time while soaking tenbo open-air bath at the top floor with a panoramic view of Matsuyama City. It's great access to Dogo Park and Setokazetouge. 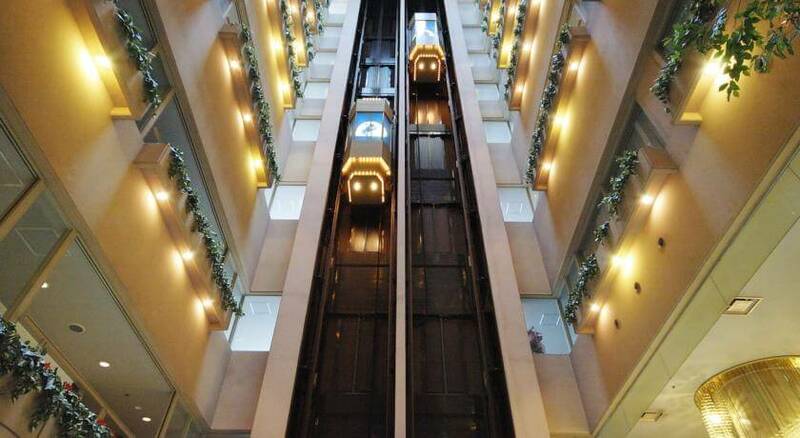 The hotel is located in the city of Matsuyama, and overlooks that and Dogo. 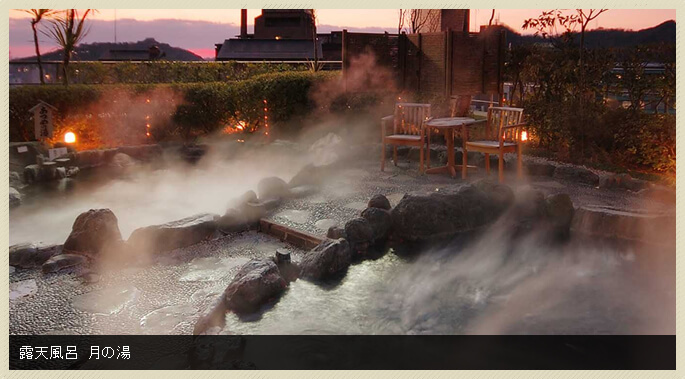 Hotel Hanayuzuki features a rooftop outdoor bath which offers an amazing view especially during sunset. 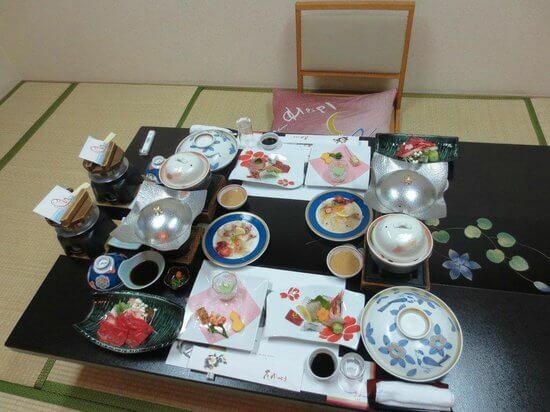 Hotel Hanayuzuki offers several dinner course options featuring the use of beef, fish, and pork.